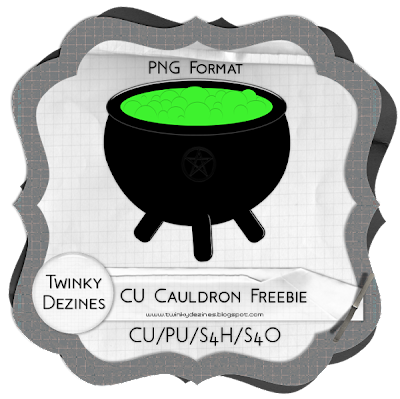 Its a Cauldron and yes, its commercial use friendly!! oh and its full size. i love your cu items! they are great!!! tyvm for this and I think it's great! Thank you so much for this Freebie. I want to let you know that I posted a link to your blog in Creative Busy Hands Scrapbook Freebies Search List, under the Page 3 post on Sep. 17, 2009. Thanks again. Thanks so much hun!! I love it! Thanks Twinky, that'll come in handy! Wow, I'm discovering your site and your templates ! Thank you very much...very helpfull !